We need to talk about depression so that people realize they are not alone in their struggle. 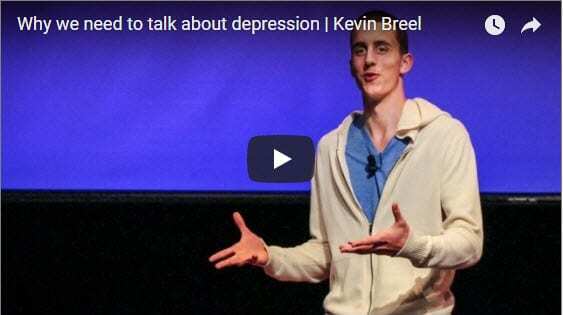 Comedian, Kevin Breel shares his struggle with depression in an attempt to get rid of the stigma surrounding it. Even though from the outside no one may realize he faces this battle, it is very real to him. 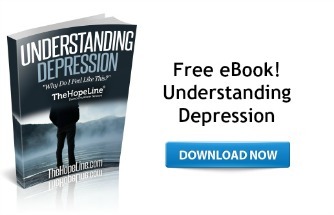 You must know that if you are struggling with depression, YOU ARE NOT ALONE. We were not made to keep up, we were made to be free. Rebekah Lyons wrote this book from her own experiences. 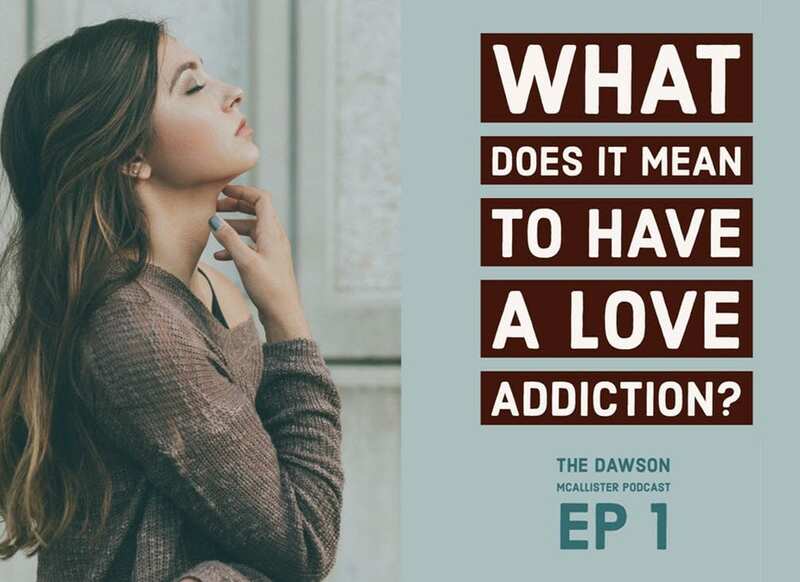 She gives honest insight into her life’s challenges; discussing her fears, insecurities, and her constant striving to be accepted and loved by everyone. We think we need to act like everyone else. We think we need to look like everyone else. And we think we need to be liked by everyone else. Rebekah learned early in her childhood that she wanted to be liked, accepted and so she earned love by working hard to fit in. Her worth became tied to her accomplishments. She explains that when our worth is tied to what we do then we start to believe we are not worthy of love unless we earn it. What she has learned in this journey we call life and her message to others is: We were not made to keep up, we were made to be free. Our worth is enough, not because of what we do but because of who we are. Rebekah had many people say to her, “You’re writing my story.” Rebekah says it’s not just her story of struggles but it’s God’s story of rescue. Overcome the exhaustion of trying to meet the expectations of others and rest in the joy God’s freedom brings. Release stress, anxiety and worry, to uncover the peace that comes from abiding in His presence. Find permission to grieve past experiences, confess areas of brokenness, and receive strength in your journey towards healing. Throw off self-condemnation, burn superficial masks and step boldly into what our good God has for you. Discover the courage to begin again and use your newfound freedom to set others free. Could showing kindness make an impact? Every day on TheHopeLine, people respond to us, telling us about their burdens, sharing their depression, and expressing feelings of brokenness and deep loneliness. What can we do to impact their lives? I believe that a little kindness could go a long way because showing kindness gives others value. I can’t take it all in without asking myself, why so much sadness? How and where does it end? For just one day take your eyes off of your own problems and considered that you are surrounded by people with problems of their own. They may look like they have it together…but, likely, you look pretty good from the outside as well. It doesn’t mean they aren’t hurting. So what if, for this one day, you simply choose to be kind? After years of talking to teens and young adults on the radio, I know this to be true…we are all desperate to be loved and accepted. I also know that when someone is treated with kindness and respect, they feel worthy and can hold their head a little higher. 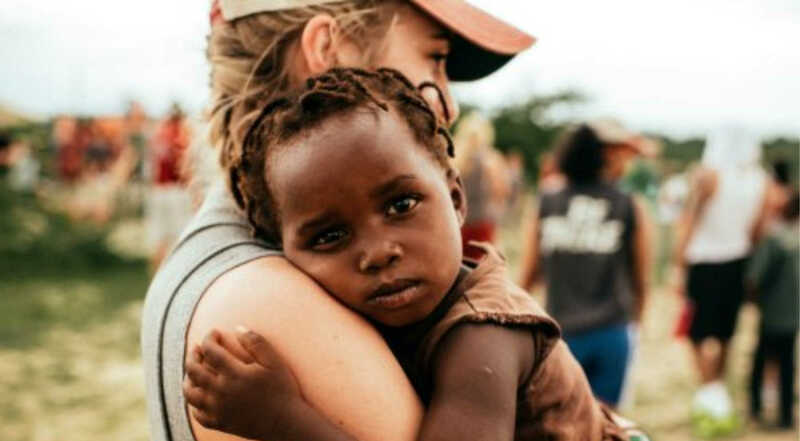 Whether you live in the slums of Calcutta, a ranch in Montana, small town Ireland, or the streets of Hong Kong, ALL of humanity wants to be seen and feel like they matter. I get that kindness won’t solve every problem, but let’s see what it could do. There are a million ways to show kindness. 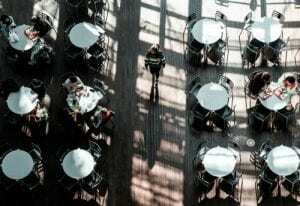 Sit down with the girl who always eats alone and invite your friends to join you, rather than walk past her again. Tell your sister the shirt she stole from your closet looks nice on her rather than getting back at her for taking it without permission. Take 5 minutes of your time to call your friend who is going through a tough time. Don’t keep putting it off. Make a point to encourage teammate who lost the game for you, rather than blaming them. Stop and say hi to the little kid on your block who sits outside by himself most days, rather than ignoring him. You could yell at your mom, flip off the driver who turned in front of you, ignore the person who sold you coffee, and give the cold shoulder to your friend who didn’t text you back. You could hug your mom, wave at the person who turned in front of you, make eye-contact with the person who sold you coffee and wish them a good day, and forgive your friend for the oversight and ask how their night was. A lot of it has to do with the impact our little choices have on others. Tell someone you like their sweater. Compliment your boss or teacher. Ask the gas station attendant how their day is going. Help the person who dropped their groceries. O.K. I’ll stop now. You get what I’m talking about. Are you wondering what’s in it for you? We are not on this planet alone….and when we care for each other our life takes on more meaning….more purpose…and quite honestly, more joy. It is probably obvious to point out that after a day of purposefully showing kindness, the people around you feel better. But here is the beauty of it all. How do you think you are feeling at the end of this day? Do you feel still feel angry, frustrated, hateful, etc.? Or do you actually feel encouraged, energized, inspired and hopeful yourself? You get it, right? Kindness has rewards on both ends! Holding on to all the angst you feel and taking it out on others will NEVER make you happier. But making someone else’s day…that will always feel good. In fact, this is proven by research. In a study published in the Journal of Social Psychology, people were asked to take a survey measuring how satisfied they were with life. Then they were divided into groups. One group was told to perform a daily act of kindness for 10 days, the other group was told nothing. After 10 days they filled out the satisfaction survey again. The group that practiced kindness had a significant boost in happiness. And this little experiment only lasted for 10 days! Is it really that hard to choose kindness? Are you ready to give it a try? Obviously the idea of being kind is not new, but I feel like it gets forgotten along the way. We get too busy, and become too self-centered. We focus on our own stuff and neglect to take the time to pay attention to others. God is kind and He desires for His children to be an example of Him. 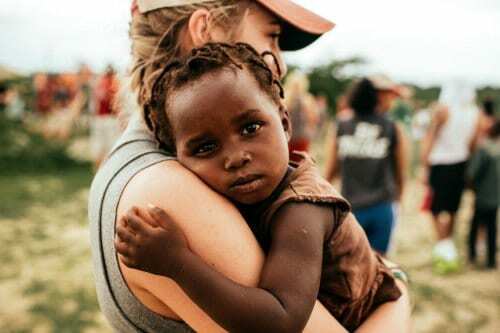 God hates to see us hurting and wants to use His people on earth to spread love and joy by caring for others. He wants us to love others the way He loves us. I’ll leave you with this final quote from Mother Teresa.